Description INVESTORS/DEVELOPERS ALERT!! 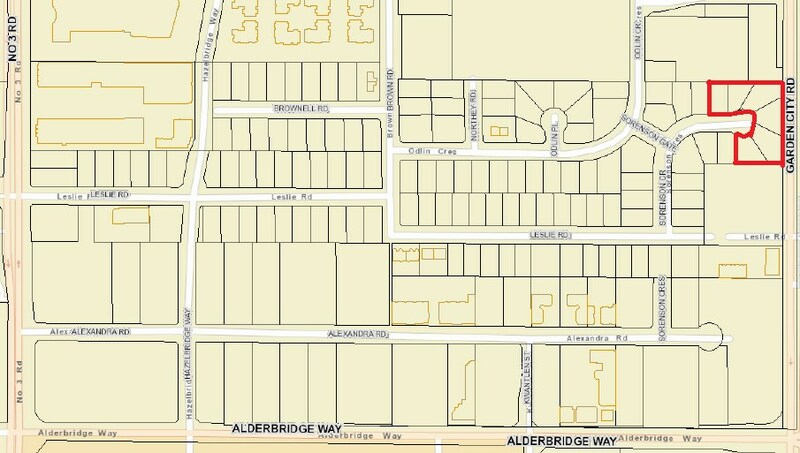 6 lots in total with 4 lots siding onto Garden City Road with EXCELLENT main street exposure and walking distance to Aberdeen Skytrain Station, Walmart and Lansdowne Center. Total of 56,719 sqft with 300 ft frontage facing Garden City Road. 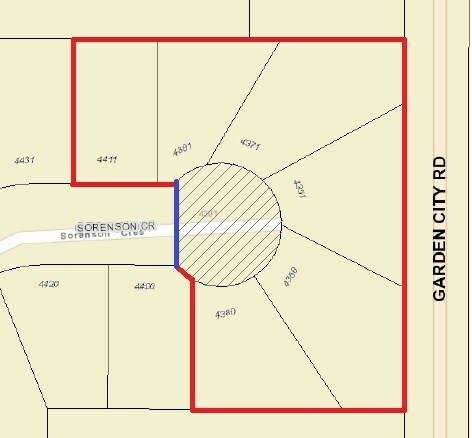 Possible to have a rectangle lot for devleopment with the cul-de-sac. Please check with the City. Perfect for restaurant, day care hi-tec, processing, distribution, service with office and etc. Maximum Net Density: 1.2 FAR (built at least up to 68,063 sqâ€™). Maximum Typical Height: 82-115 ft. Presently almost all homes are tenanted. Please DO NOT disturb tenant under any circumstances.